.40 S&W | Gunz Inc.
Come in to the Gunz Inc. showroom on Barrett Lane in southwest Louisville and check out this set Sig Sauer pistols in 9mm, .40 S&W, and .45 ACP. 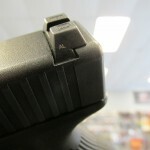 All three are used and in great condition and waiting for you to come in and take them home with you. 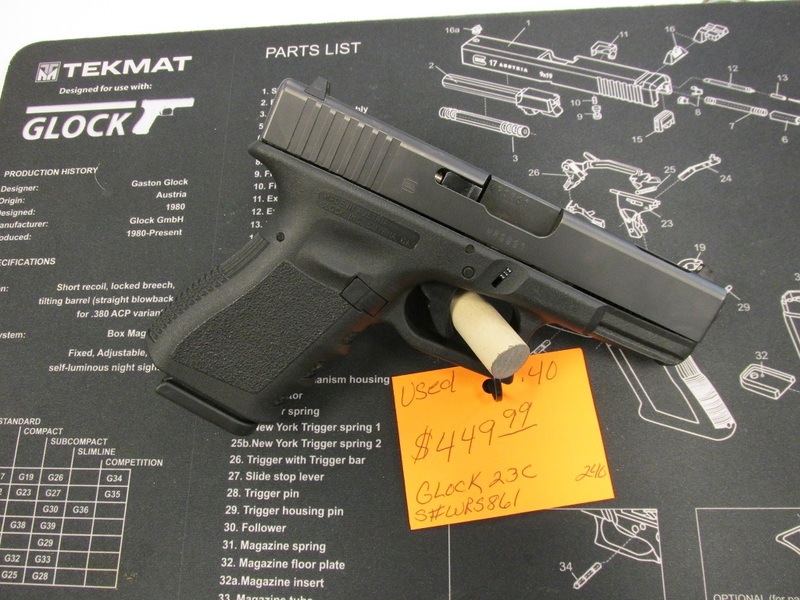 Pick it up for only $549.99 at Gunz Inc.
Let this one follow you home from Gunz Inc. for $549.99. 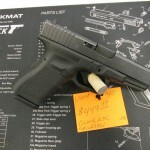 Pick this one up for $499.99. 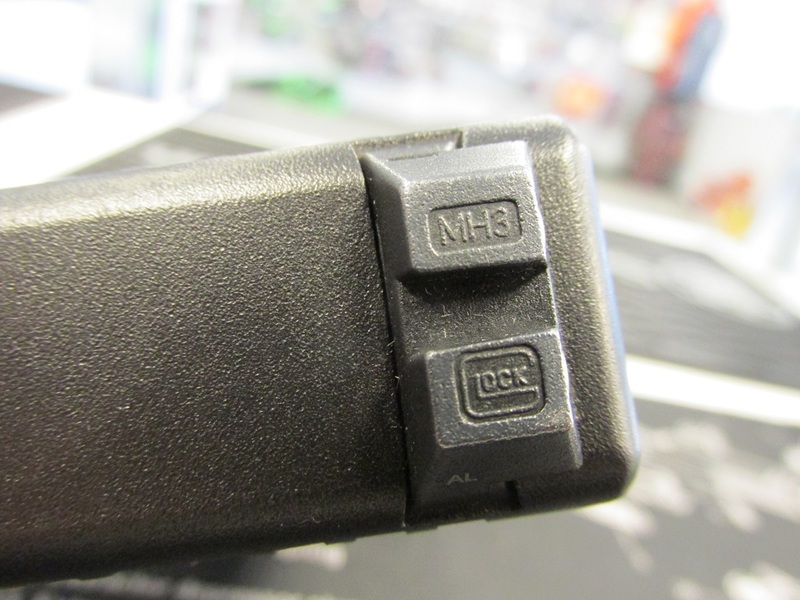 Gunz Inc. in Valley Station has a couple of used Glock 23C pistols in stock in the showroom just waiting for you to stop in and pick them up. 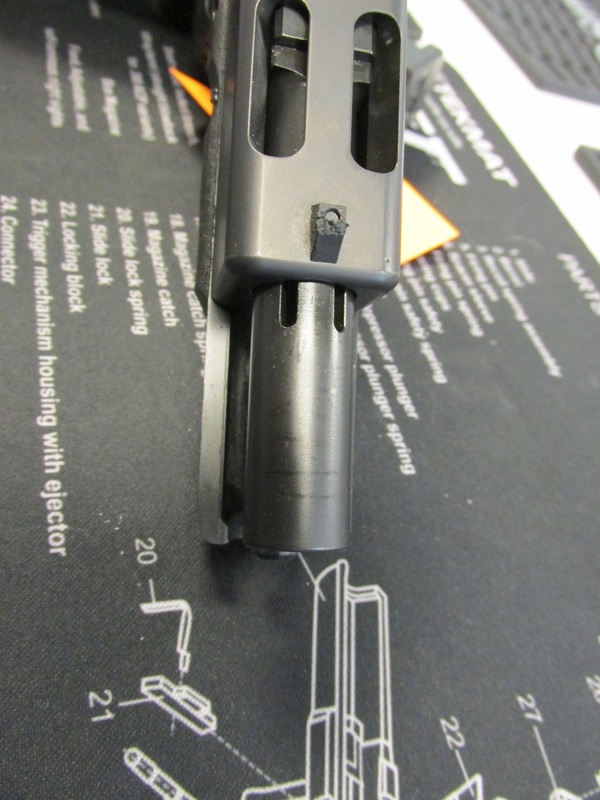 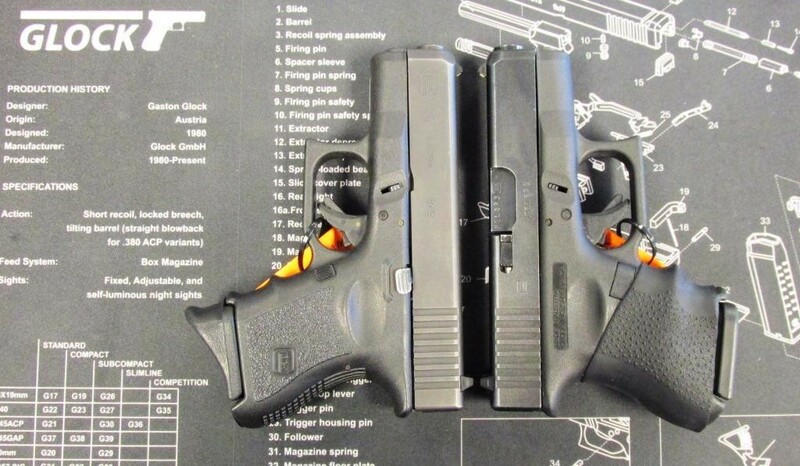 These .40 S&W pistols come with ported barrels and matching slide cutouts to help manage recoil in the Glock’s frame, helping achieve faster follow up shots. 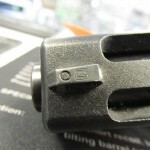 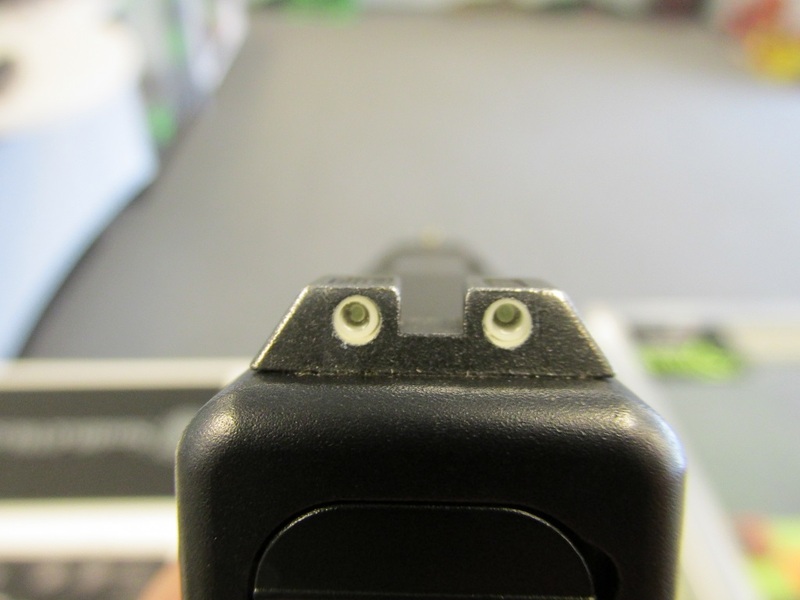 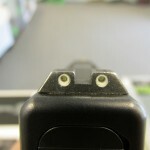 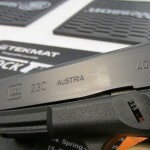 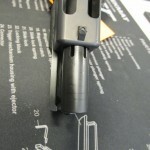 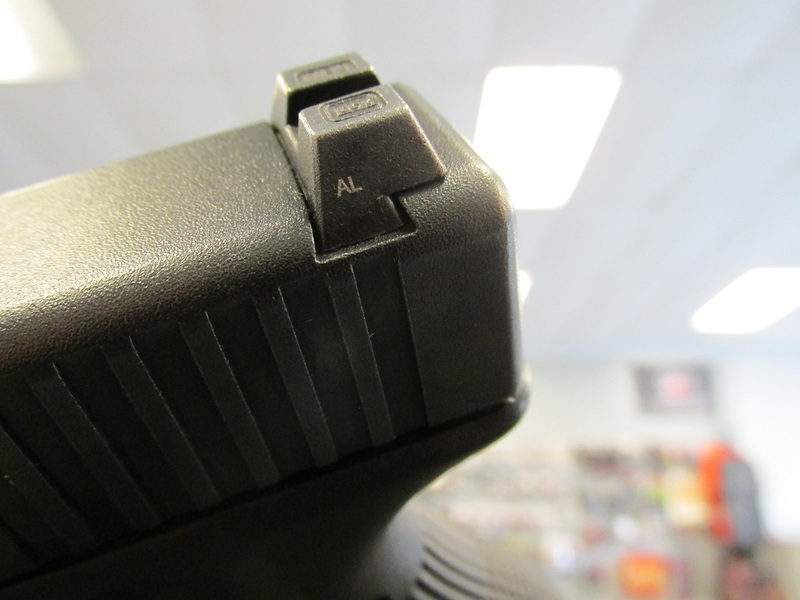 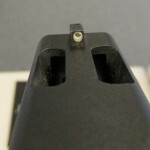 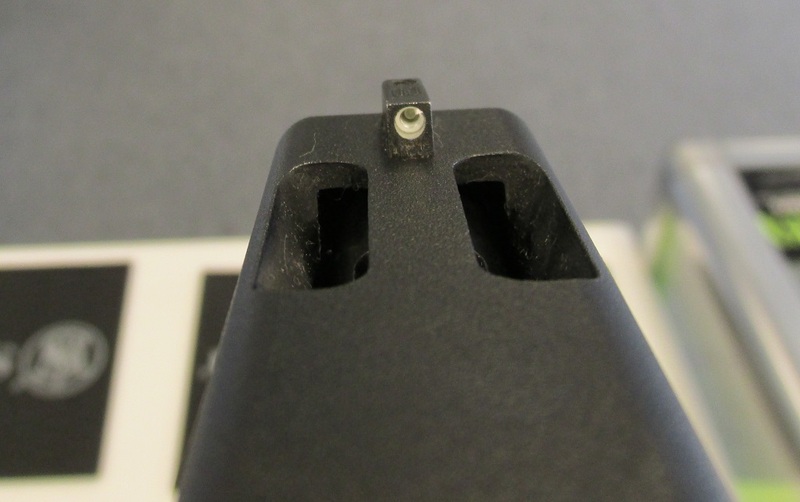 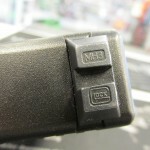 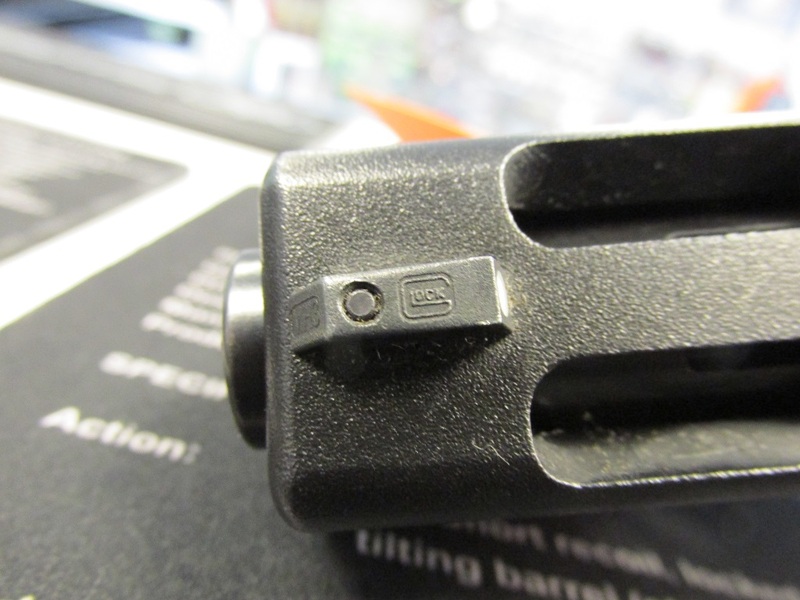 Available with GLOCK factory tritium night sights ($474.99) or standard GLOCK sights ($449.99). 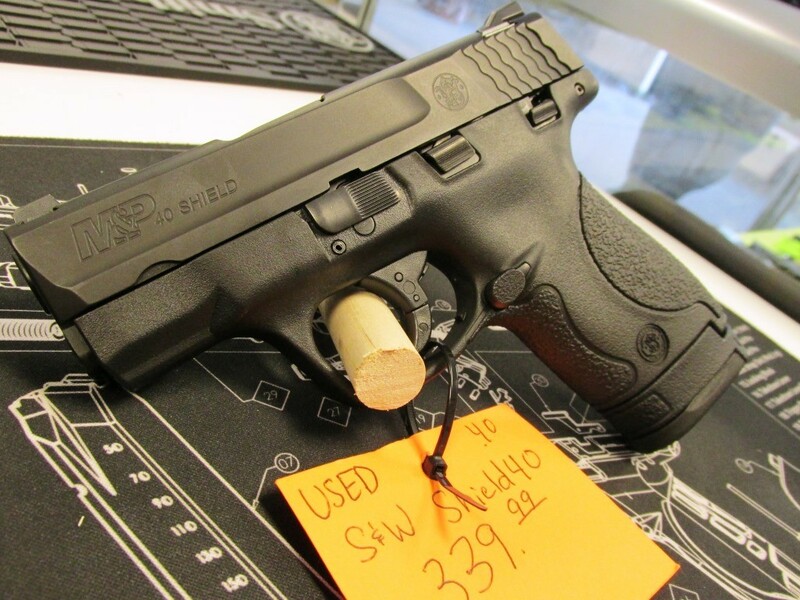 Used S&W Shield .40 at Gunz Inc.
Stop in to Gunz Inc. and pick up this perfect CCDW pistol before it’s gone! 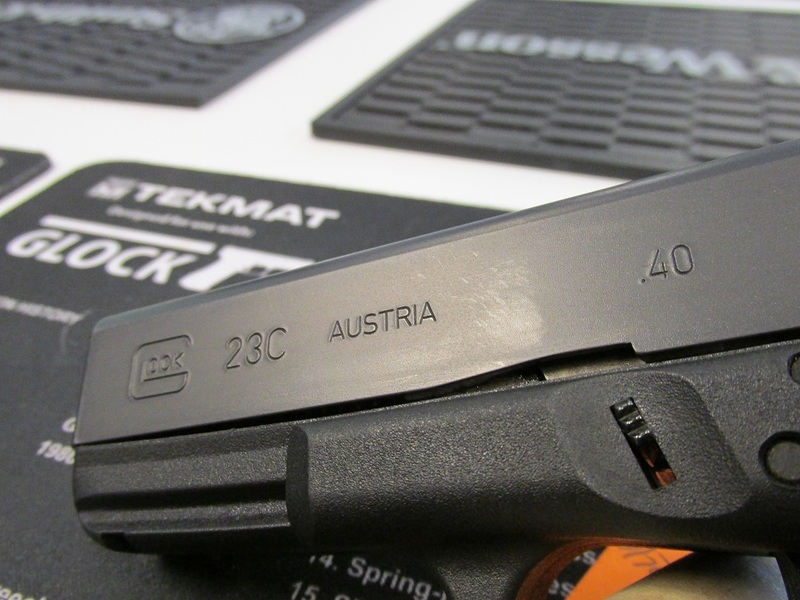 German engineering and manufacturing at its finest makes for a great concealed carry or nightstand pistol. 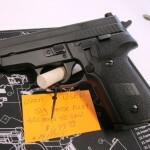 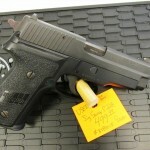 Gunz Inc. has a pair of Sig pistols that would be great in either role and have a great price tag. 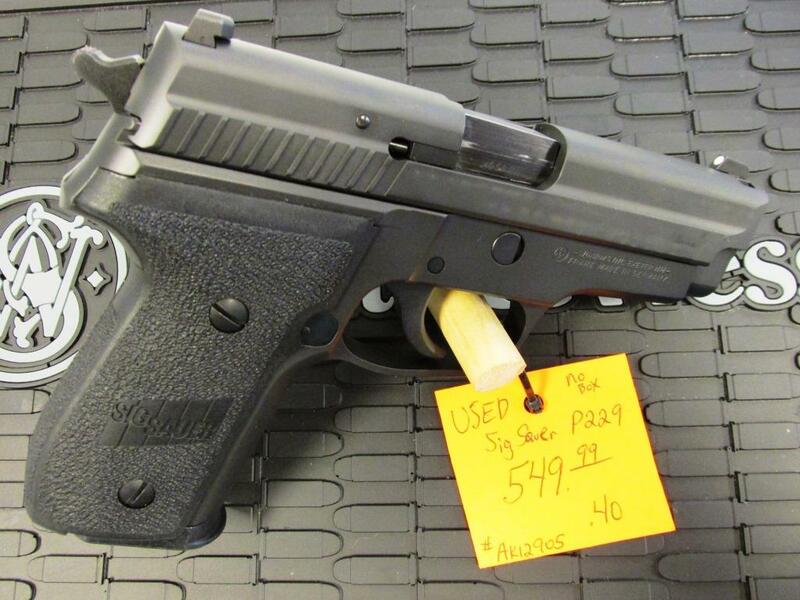 The P229 is one of the most popular Sig Sauer pistols and is carried by thousands of law enforcement professionals throughout the country. 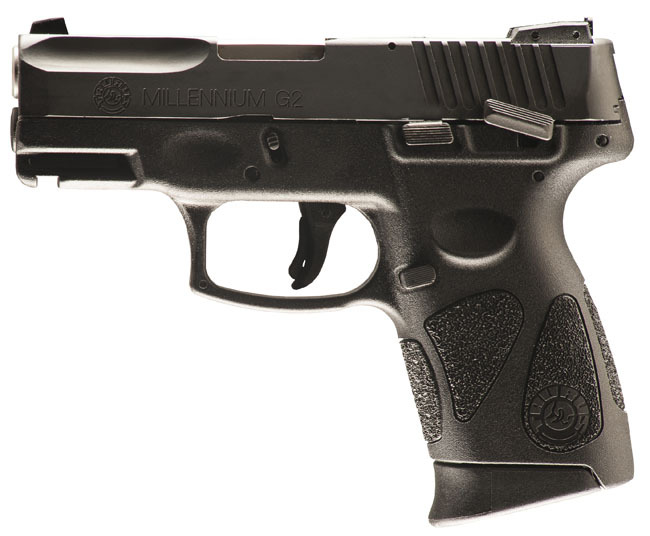 The compact size of the P229 makes it ideal for concealed carry. 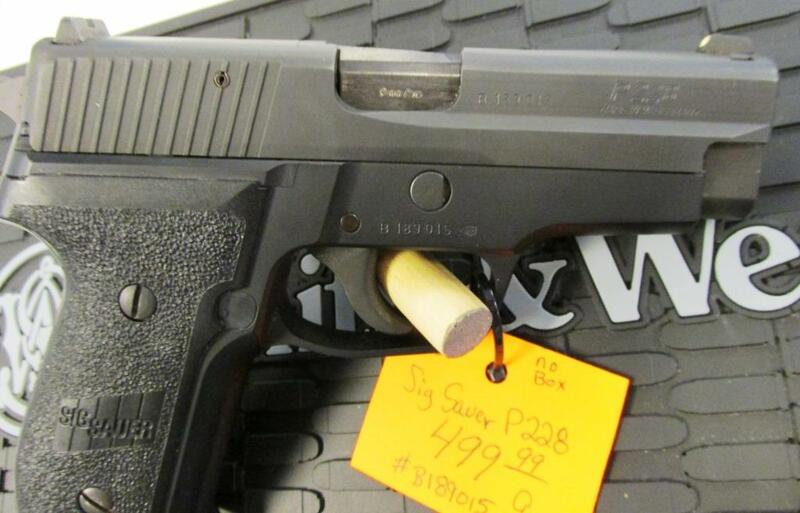 Our used .40 S&W caliber P229 comes with 2 12 round magazines for just $699.99. 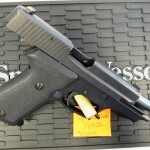 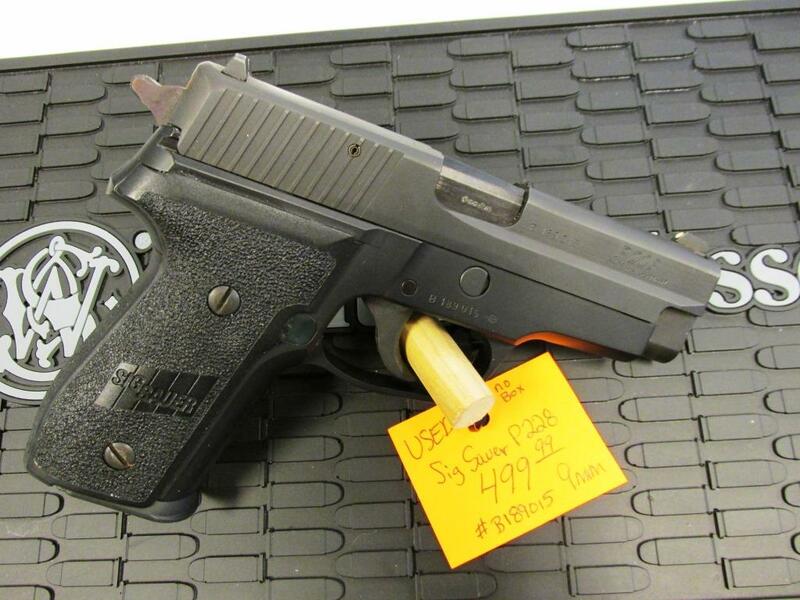 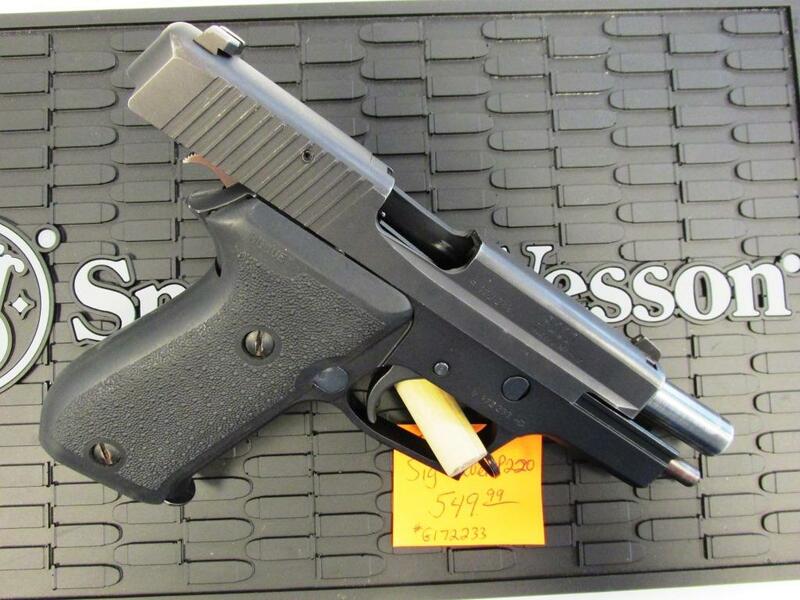 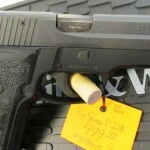 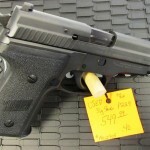 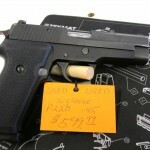 We also have a .45 ACP Sig P220 with your name on it. 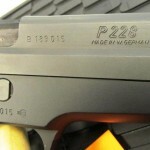 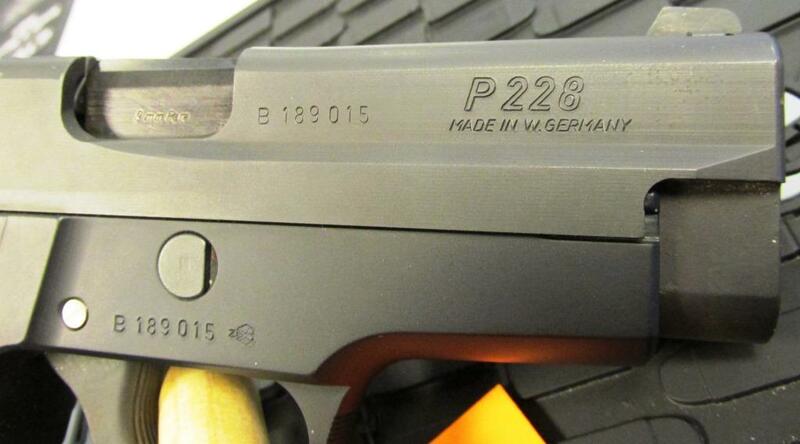 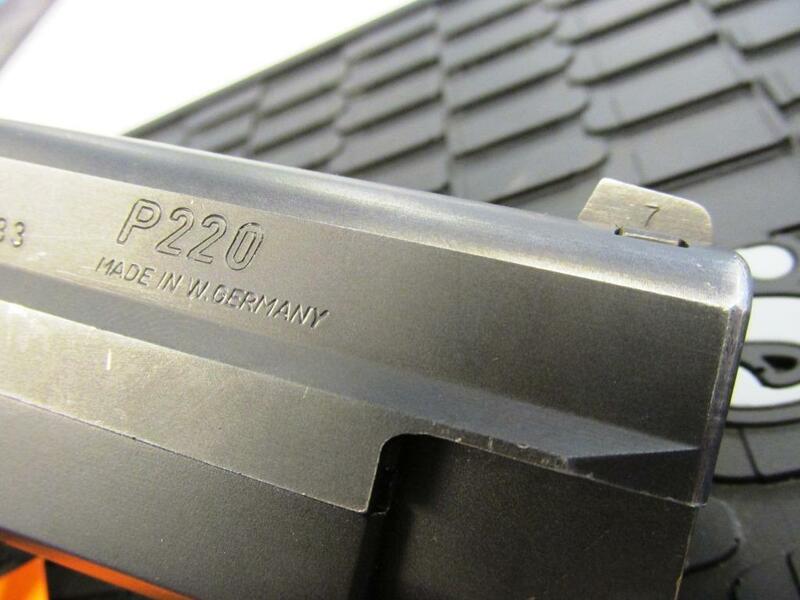 The modern Sig Sauer pistol story began with the P220. 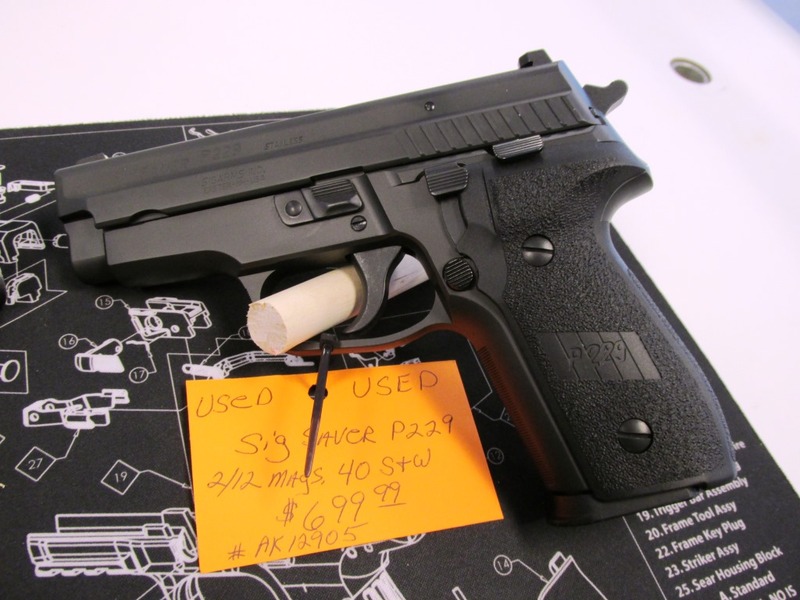 In 1976 the .45 ACP P220 was introduced and quickly became recognized as one of “the most accurate 45s right out of the box.” Since that time the P220 has earned an enviable record in hot spots around the world. 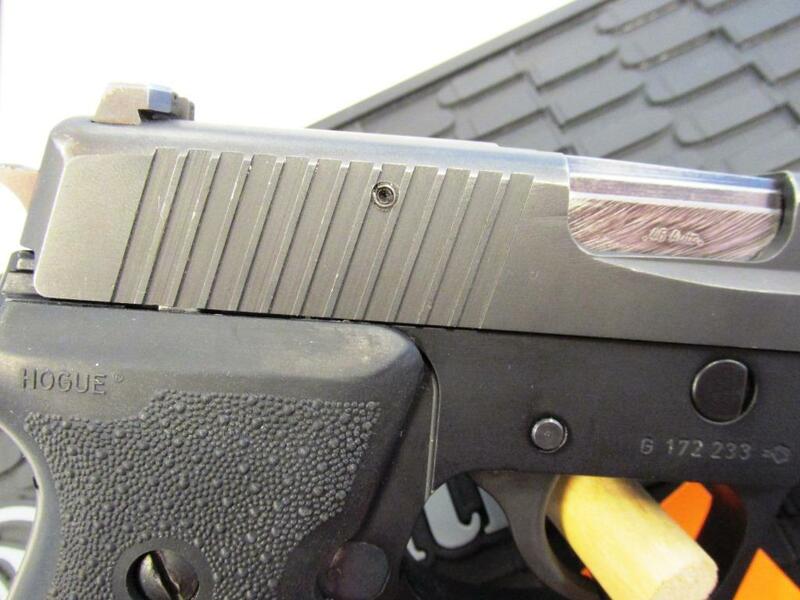 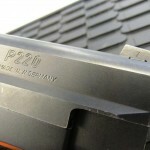 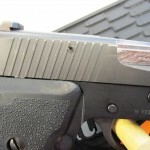 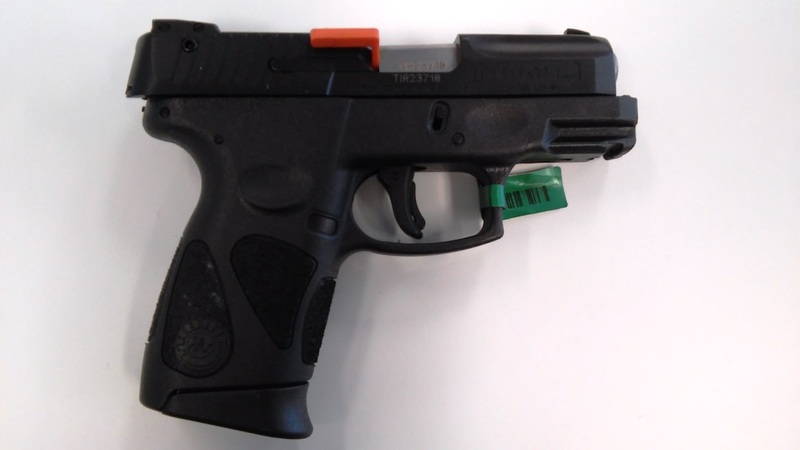 The P220 features a stainless steel slide machined from barstock and coated with a durable, wear-resistant Nitron finish, light-weight alloy frame with integral accessory rail, and the Sig Sauer four-point safety system of decocking lever, patented automatic firing pin safety block, safety intercept notch, and trigger bar disconnector. 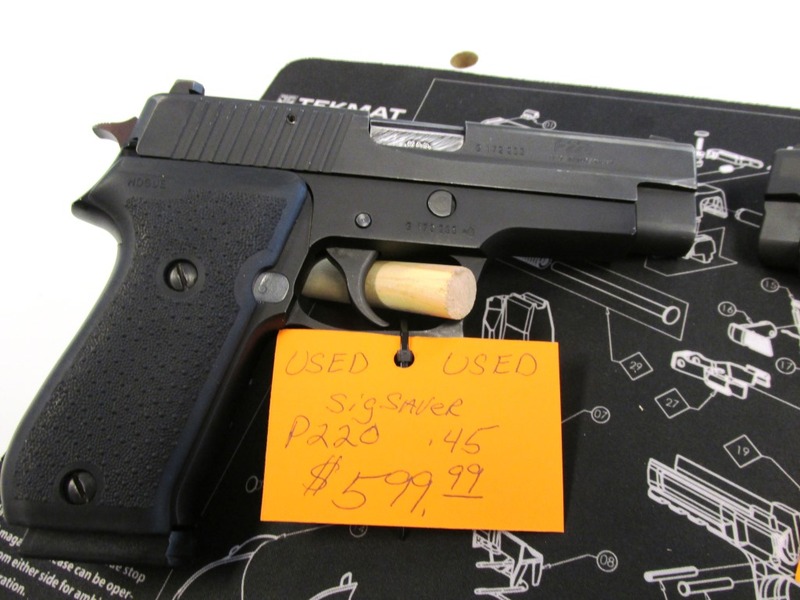 This one is ready to take home for $599.99. 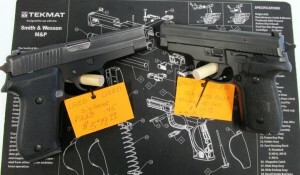 Stop in today and check out this pair of quality pistols.